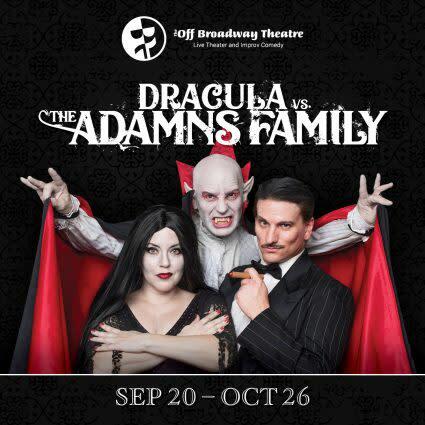 Dracula versus the Adamns family? I know what you’re thinking—has Dracula run out of monsters to oppose? Nope! This time, he’s got an entire family ready to take him down! 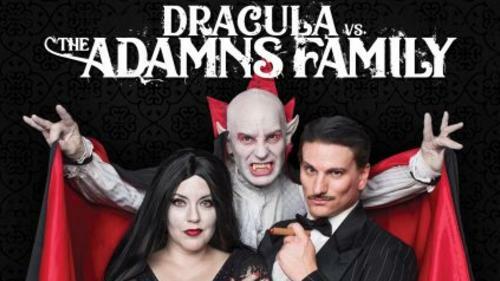 Will Prince Vlad finally come out on top, or will the morbid family of ghouls defeat the evil bloodsucker? Bring your family of little monsters to see our creepy little one. Just the thing to celebrate your Halloween.